Kingman Historic Theatre: Dawn of the Planet of the Apes is showing this weekend at the Kingman Historic Theatre. Dawn of the Planet of the Apes is showing this weekend at the Kingman Historic Theatre. 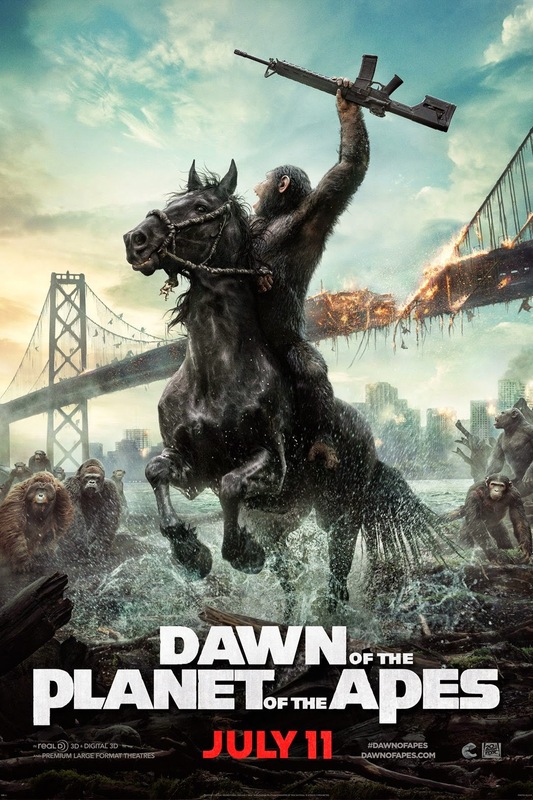 This weekend the Kingman Historic Theatre will be showing Dawn of the Planet of the Apes at 7:30 P.M. on Friday (July 25), Saturday (July 26), and Sunday (July 27). This movie is rated PG-13. In the wake of a disaster that changes the world, the growing and genetically evolving apes find themselves at a critical point with the human race. Check out the Dawn of the Planet of the Apes trailer.